The fashion industry is one of the fastest growing industries and footwear is the most important segment of it. Over the years, we can see the changes in style and types of footwear people look for, but the increase in demand is the only constant. Nowadays, nobody wants to settle for mass-produced apparel or shoes; rather, they look for a store where they can add their personalized touch to their purchase. The same applies when it comes to footwear; with customize shoes, users look to show off their creative side or get exactly matching pair of shoes with an outfit, which stand them out in a sea of regular sneakers. An organization offering custom shoes builds a loyal and repeat customer base. 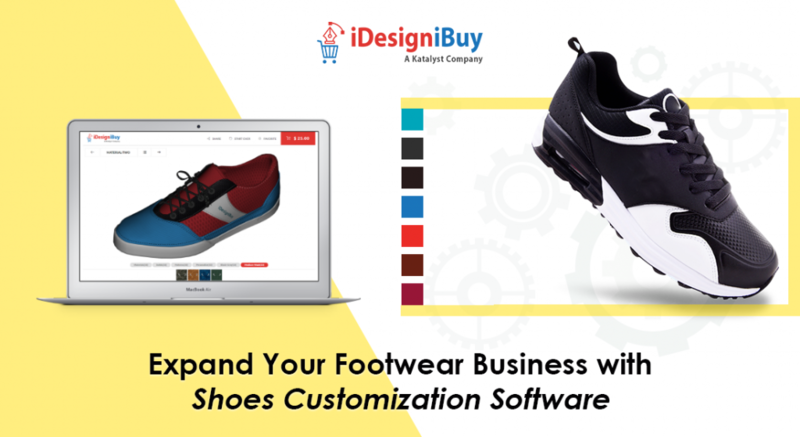 With iDiB’s formal shoe design tool, you can facilitate your buyers to design their shoes from toe to heel on your e-commerce store. 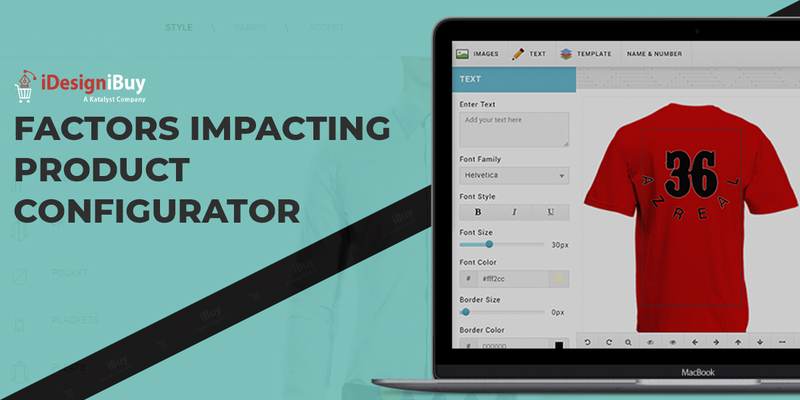 With technological advances, integrating 3-D modeling and printing to your website or online store, you can allow your customers to design products from scratch. Your customers can select from a huge range of styles, materials and colors to meet their shoes’ requirements. You can also allow them to choose the toe, heel, accents, sole, and other variables. According to research and statistics, people are ready to pay extra if they can customize the footwear according to their need, which will eventually earn you extra bucks. The concept of customized footwear has been a hit among customers, but as a business owner, you need to keep some important points in mind. Here are some tips for successfully deploying an open-ended design model. 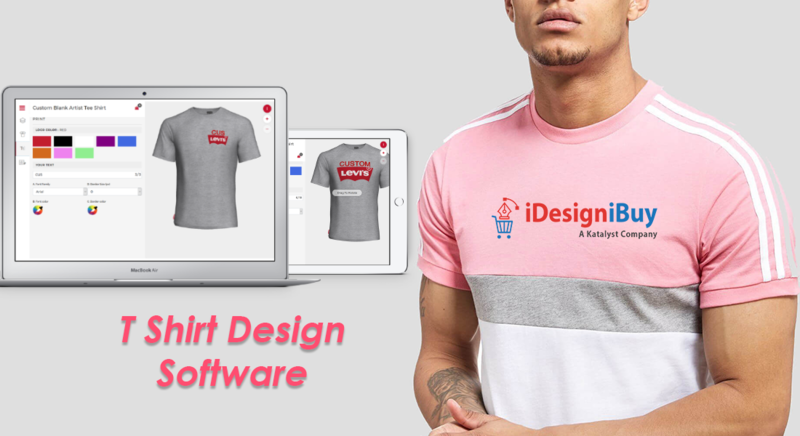 Slowly and Steadily Invest in Women and Men Formal Shoes Design Tool: Deploying photo-realistic design software for your website or online store which is easy to use for customers has been the key. But such sophisticated designing tools are pricey. Hence, starting with a 2-D design tool is a good idea. And eventually, you can move to 3-D or other advanced tools as your business catches the flow. Utilize Lean Manufacturing: Searching for a skilled development team to work on your application which will not impact your bank account is critical and need a lot of efforts. This is regards to the customers’ parts, but you will need a team of manufactures/designers who can bring design created by users into reality. In the factory, you should utilize lean manufacturing systems like stocking a minimum amount of material which will keep costs low. This practice will improve your percent margin on each pair of shoe. Offer a Generous Return Policy: The traditional and strict return policy might attract you for custom designed products. But, you can try the opposite approach of allowing consumers to return unused shoes within a specific period after receiving them, this will help you to build trust among end-users and improve your sales. The major reason why this approach will work is, usually consumers prefer and are more comfortable shopping form the website or online store that provides plenty of time to exchange their shoes. Provide Ultimate Customer Support: Another important aspect of online shopping is customer support. Usually, users look for assistance regarding the products as well as material while creating their own designs. Make sure your customers can reach to you through chat, call or email. Also, try to deliver the best services every time and every customer. 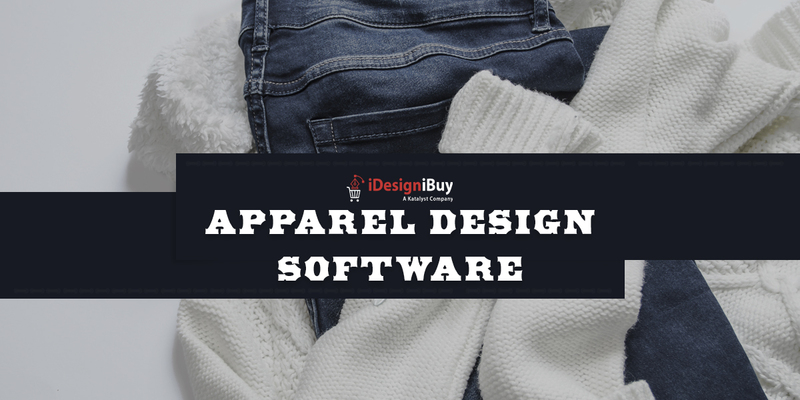 Also, incorporate multiple images and videos that will help your users to work on men formal shoes designer software while designing their shoes. Above are a few of the important aspects that you need to understand before you jump into the custom footwear business. 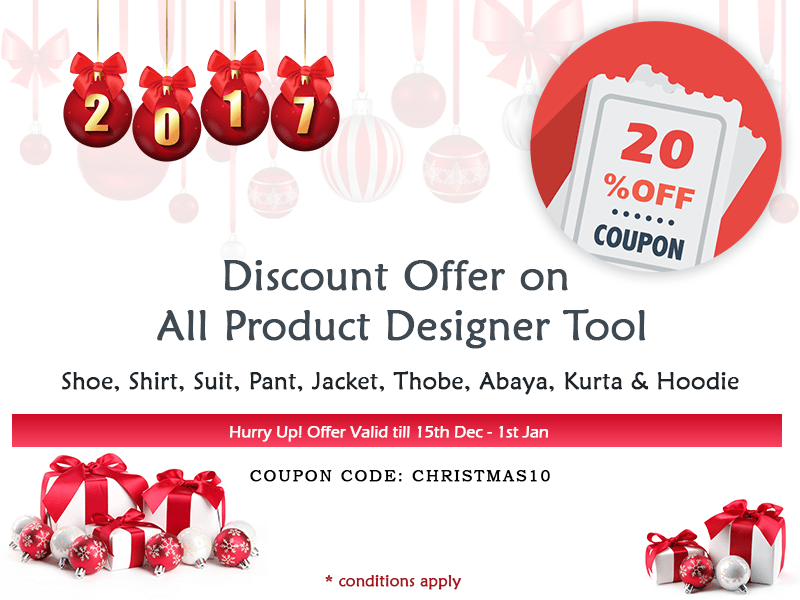 To know more about shoe design tools and for expert advice on the same, you can contact iDesigniBuy.